The governing bodies of cities and entire countries produce waste of their own that demands special treatment. This is especially true for the councils which are particularly mandated by the government to comply with very specific regulations. 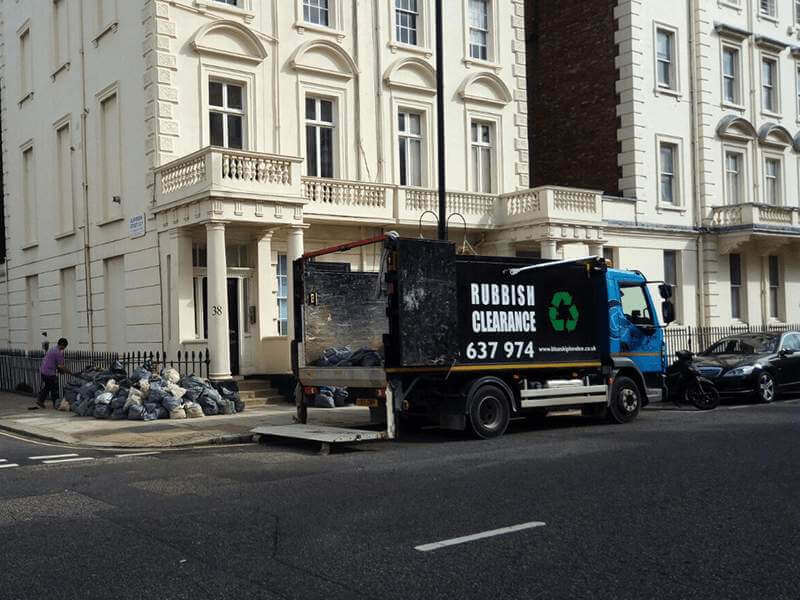 With so much waste with potentially confidential information contained within, the government and councils necessitate a particularly professional attitude from their waste collectors. 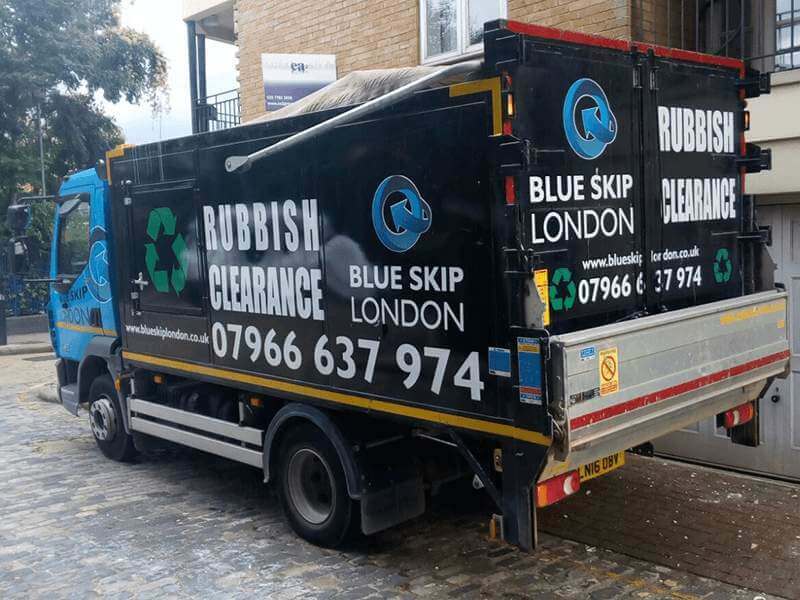 That’s why Blue Skip London is the best choice. We possess a wealth of experience in various types of waste disposal services. Our employees have undergone many years of specialised training to ensure they know exactly how to handle any type of waste, including that produced by governments and councils. 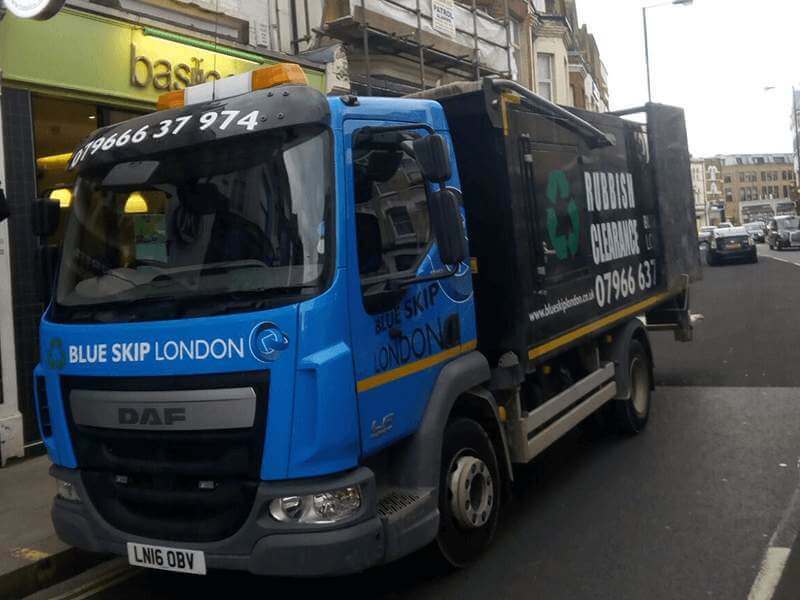 We are informed of every legal regulation involving waste and we can guarantee that all of your waste will be removed in a swift, safe, professional manner. While we don’t collaborate with any commune, we know how to deliver the proper service and we possess all the necessary certificates.